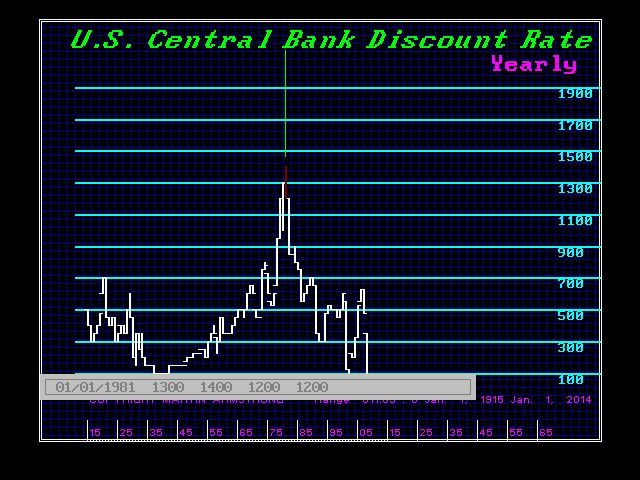 In your June 6, 2016 Blog about a Fed rate hike you said “… the decision will cause the stock market to take off ….” I understand but do you speculate the market will initially pull back in shock from a rate increase or start to jump up? ANSWER: Over the past two weeks, the consensus called for a June rate hike. 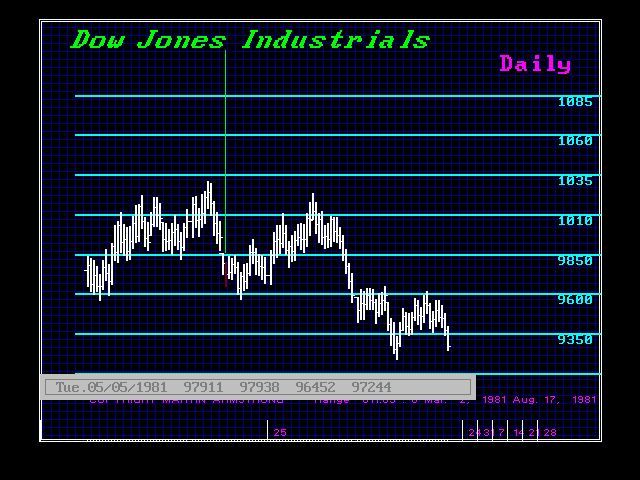 If we look at the Dow over these past two weeks, we can see that the market held and rallied. The overwhelming view remains bearish among analysts to various degrees. However, this is rather bullish because the market is in no way overbought despite its high level. The market has been consolidating because the shorts continually have to buy back. 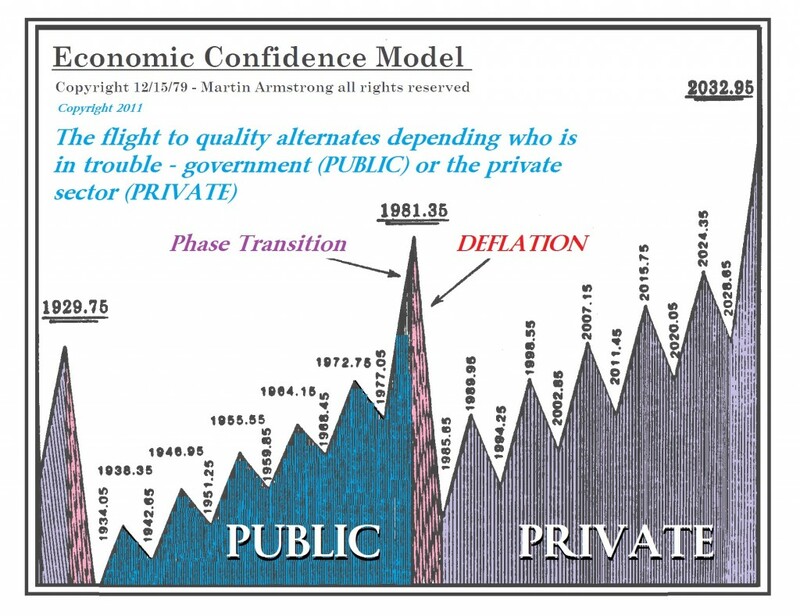 Going into the major peak on the Economic Confidence Model back in 1981, the markets declined with each rate hike. 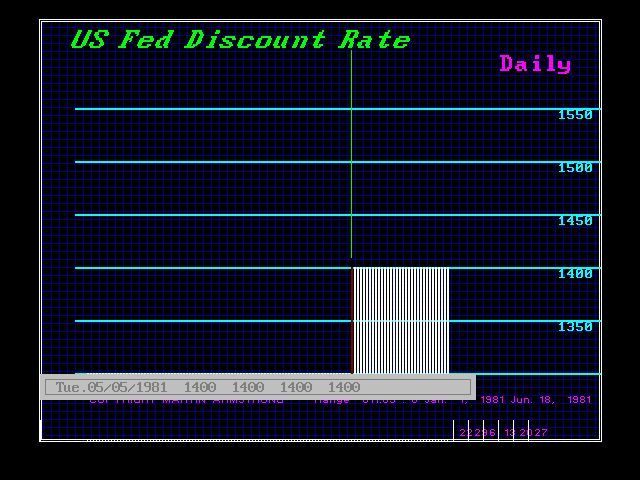 The final rate hike took place on May 5, 1981. The actual precise day for the high in the ECM was May 7. 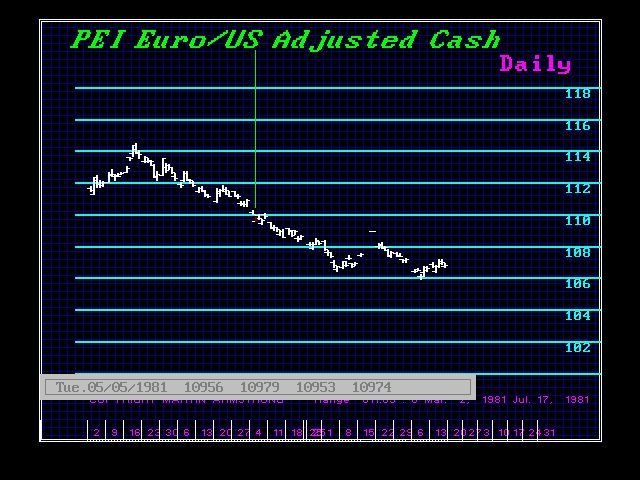 So the Fed reached the high two days before the ECM turned, which marked the peak in the Public Wave and the start of the deflationary spiral. 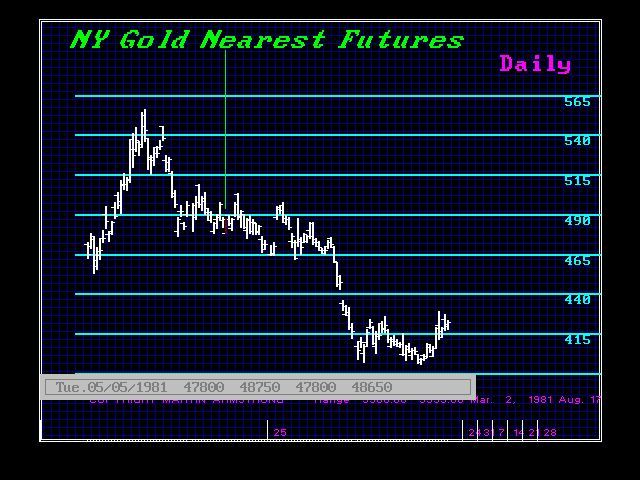 Here are the charts showing the price action on that very day. All the way up, with each rate hike, the reaction lessened. When the final rate hike took place, the markets shook it off. I will never forget that. The same fundamental had a gradually declining impact. What we have just witnessed was the Dow shaking off the idea of a rate hike. We are preparing to flip the fundamentals.